I often hear that one of the biggest barriers to entry to going cruelty free is the cost. When in fact, there are SO many inexpensive cruelty free options available at the drugstore and online. Cruelty-free options can be very accessible and affordable! 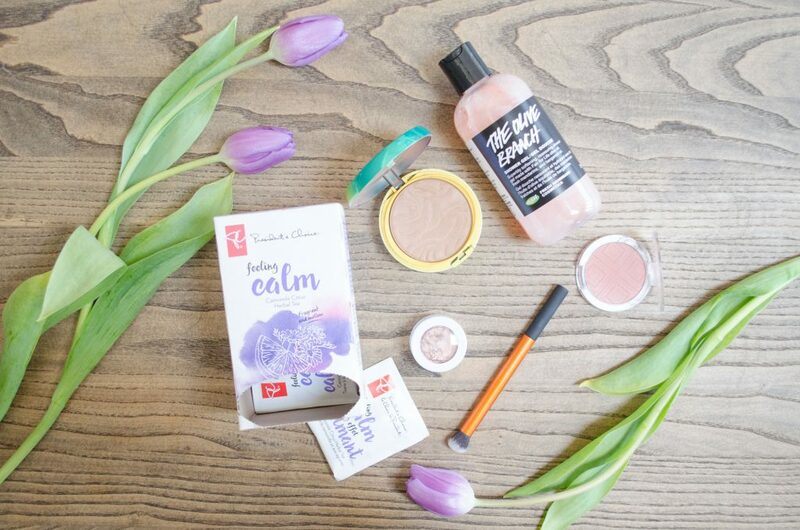 Today, I’m going to touch on a few of my personal favourite cruelty-free products under $10. Of course, I love a lot more products that are inexpensive but today I wanted to talk about some of my absolute faves! 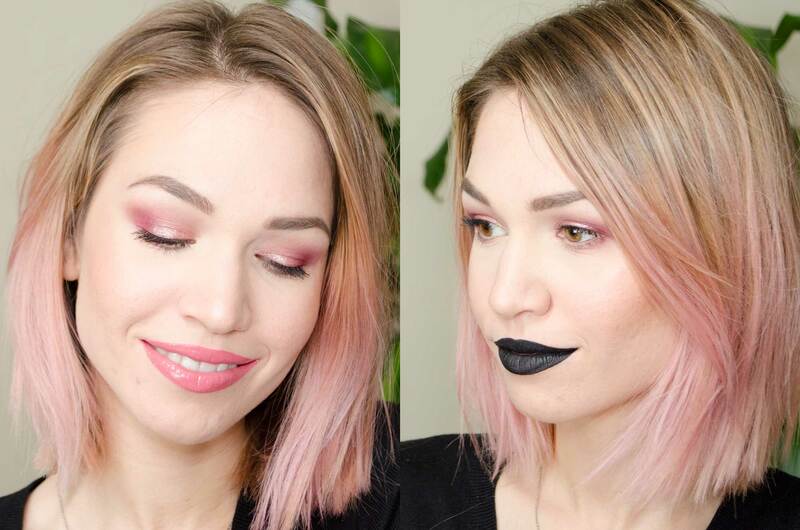 Today, I have 2 ways to wear this super easy Valentine’s Day makeup look. This eye look can pair with just about any lip, and today I’ve chosen 2 lip options to share with you that I think perfectly suit Valentine’s Day. Whether you’re headed out on a dinner date or drinks with friends, this look is perfect! This look can easily be soft and romantic or can be quickly turned around for a more edgy result, I love versatile makeup like this! Of course, this look can be amped up by smoking out the eyes or adding falsies, but I chose to keep it a little lighter, even though I would love it either way! You may know that I like to share my current favourites from time to time! However, I realized I hadn’t posted a Loving Lately round up for over a year… So I figured it’s time to let you guys know what I’m currently loving. There’s a mix of makeup and lifestyle items that I can’t get enough of at the moment, so let’s just jump on in! For my first “Loving Lately” post in over a year, this round up may seem quite boring. I’ve been wearing very tonal, easy makeup most days and relaxing as much as I possibly can in downtime. I haven’t been feeling well, and so I’ve been working from home a lot, so haven’t been wearing much makeup. But I have been really loving these items I’ve found myself reaching for the most. 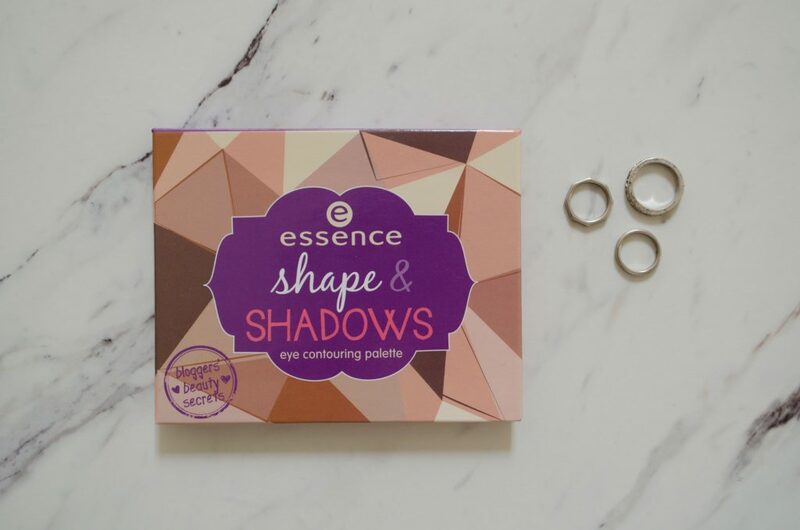 The essence Shape & Shadows Eye Contouring Palette* contains all of your eye and brow essentials! With 6 products and a double ended brush, there really is everything you need to create a variety of eye looks. I love multi-use products, especially when they are packaged up into a small palette (with a mirror!) that’s perfect for travel. And for just $9.99 you really can’t go wrong with a palette like this! 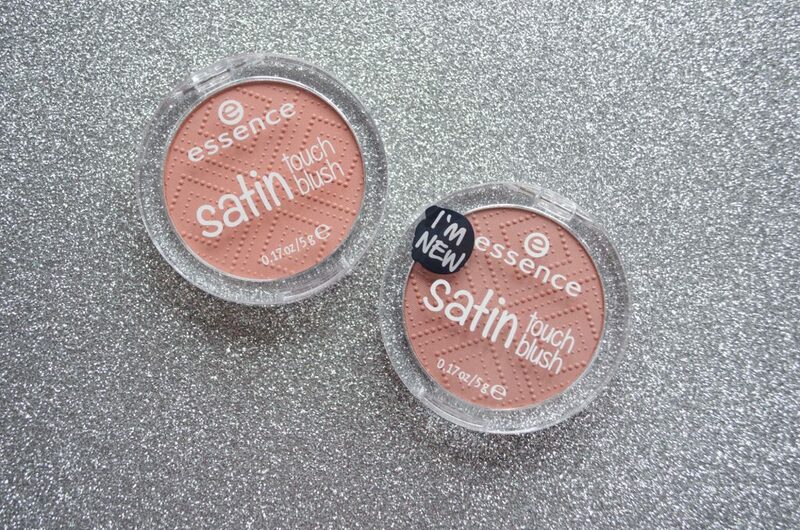 There are so many great new launches from Essence for Spring/Summer 2017 – the Essence Satin Touch Blushes* being the one I was most excited about! When I was at an Essence event a few weeks ago, these were the products that drew me in the most. Maybe it’s that gorgeous embossing or the neutral tones or simply the fact that I love the formula of the Silky Touch Blushes by Essence. There’s just something about these that make me happy and I left the event looking forward to giving them a try!